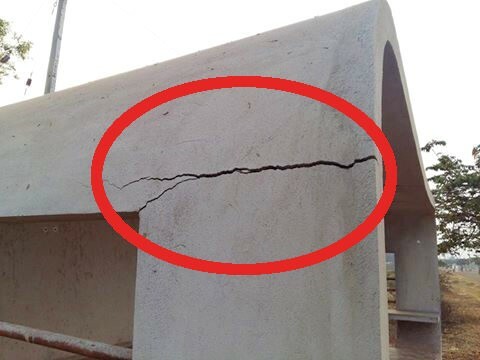 On Feb 10, 2016, we made a story Bus shelters Crack even before use and today morning the same bus shelter was being repaired. 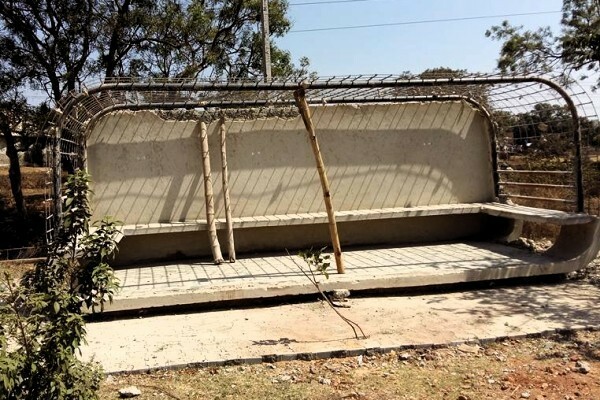 The bus shelters were built by BUDA at Ramteerth Nagar and had developed serious cracks at various locations which made it unusable. Mahant Vakkund had raised this issue and we too raised it and now you can see that the same is being repaired.